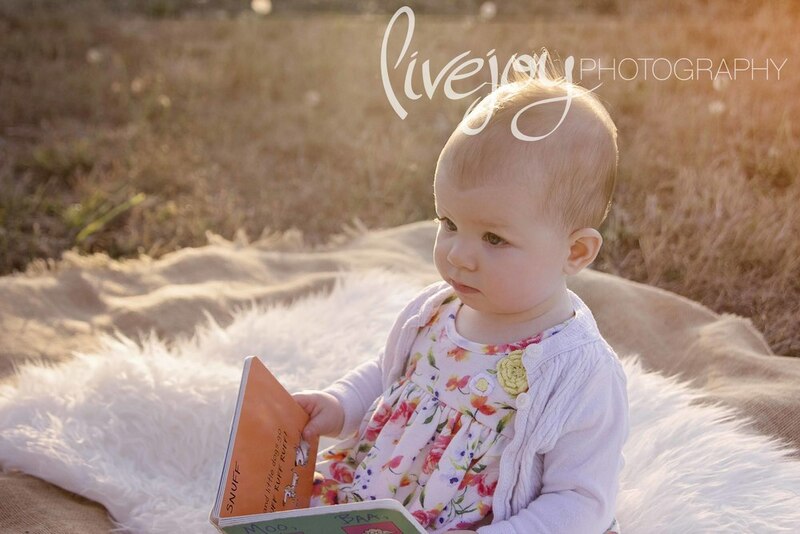 This little lady had us laughing the entire session! You could tell she absolutely adored her parents and had such a great excitement about life! What a sweetheart! 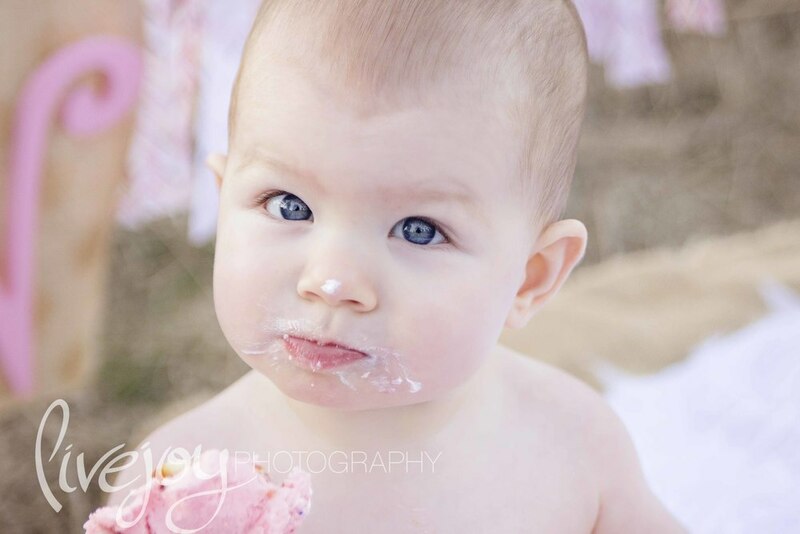 We ended her session with an adorable cake smash, and I think she ate about half of that cake! Ha! 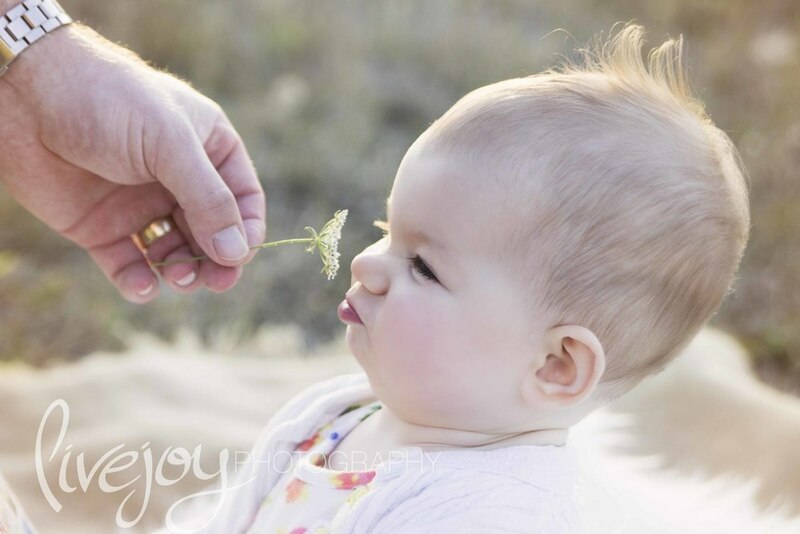 Hopefully her mama got some sleep that night :) I just adore photographing babies at this age!